Bark In The Park is back! 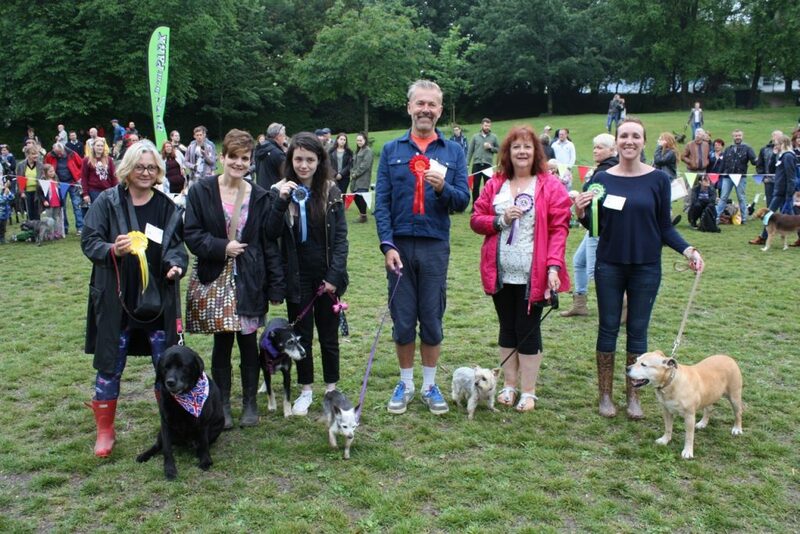 The Queens Park Dog Show, in partnership with Coastway Vets, will return on Sunday 23 June, 2019. Thanks to Geoffrey Bowden for being our event organiser. Details to follow.